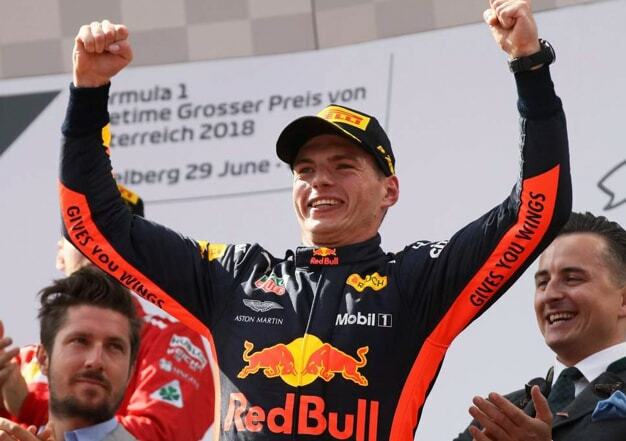 Max Verstappen drove a perfect race—showing exemplary control, pace and skill while managing his tyres— to victory in the Austrian GP. This is the third race on the trot that he has been on the podium. He now sits in fifth place on the drivers’ standings. Defending champion Lewis Hamilton retired—his first DNF since 2016 in Malaysia—while Sebastian Vettel gained valuable championship points to retake the lead in the drivers’ championship, swinging the pendulum back again to Ferrari after both Silver Arrows failed to finish, despite sitting a pretty 1-2 at the start of the race. “That was a major wake-up call. 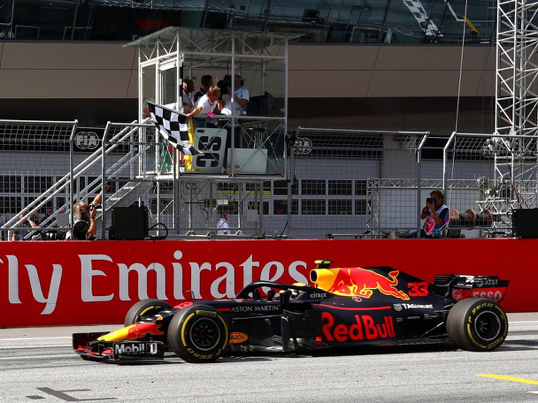 This is exactly how motor racing can go it can be very, very cruel and we had all the cruelty go against us today and it just got us brutally,” said team principal Toto Wolff. 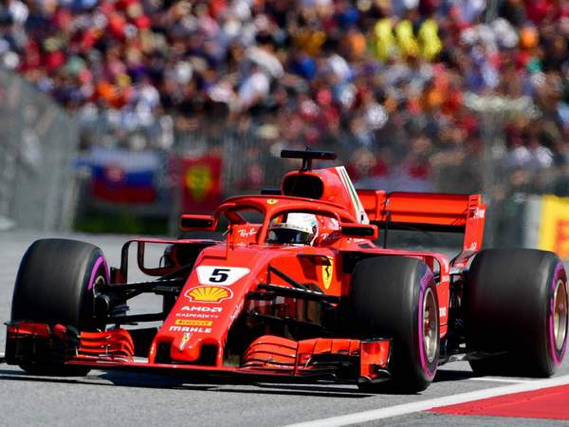 Kimi Raikkonen and Vettel finished second and third respectively, which means that the latter has a one-point advantage over Hamilton. 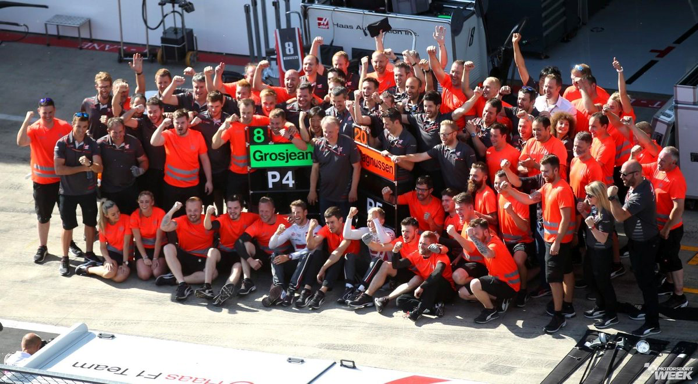 Romain Grosjean and Kevin Magnussen of Haas brought their cars home in fourth and fifth places, earning the team 49 points in total and bringing the team into fifth place on the constructors’ championship. It is its biggest points haul in Formula 1 on its 50th Grand Prix entry, by getting both cars into the top five. Force India’s Esteban Ocon and Sergio Perez came in at sixth and seventh respectively. 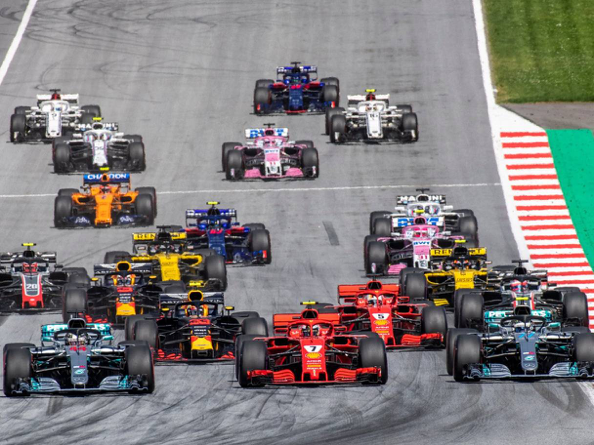 Two-time world champion Fernando Alonso, brought his car home in eighth place while the two Saubers with Charles Leclerc and Marcus Ericsson completed the top ten. Hamilton will look to make amends at his home Grand Prix at Silverstone next weekend, where he has won the last four races. What do you think? Will the pendulum swing back in his favour?